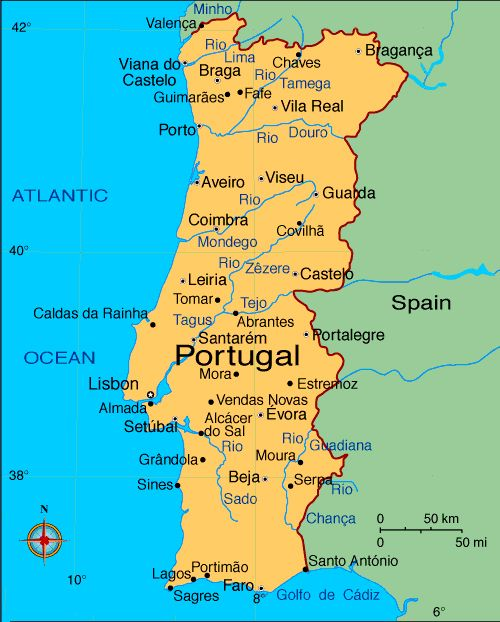 Grupo Mota currently operates numerous mines and quarries in Portugal including the Alvarrões Lepidolite Mine, from which it produces approximately 20,000 tonnes per annum of lithium minerals, predominantly lepidolite. This material is then concentrated using optical sorting to a product grading approximately 2.5% Li2O, which is mainly for use in the ceramics industry. 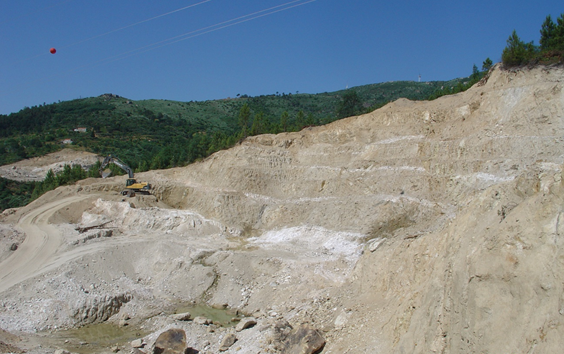 The Alvarrões lithium mine sits in the Seixo Amarelo-Gonçalo (“SAG”) rare element pegmatite district covering an area of 100 km2 of the Central Iberian Zone in north-eastern Portugal (Figure 2). Although it is an area of long established open pit extraction of hard-rock lithium concentrates, the potential for a large scale mining operation geared towards the production of lithium chemicals for the battery market has to date not been evaluated. 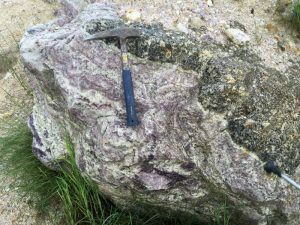 The dense concentration and strike continuity of the pegmatites of the SAG system provide excellent potential for the delineation of significant deposits of lepidolite mineralisation at Alvarrões. Around 95% of the known SAG pegmatite veins are sub-horizontal sills, with a sub-horizontal plunge, and range up to 3.5 m in thickness. These sills exhibit an aplito-pegmatitic texture (ie, a mix of fine- and coarse-grained pegmatites) (Figures 4 and 5) composed of quartz, feldspar, muscovite and varying amounts of minerals of Li, Be, Nb, Ta, and Sn. Figure 1. 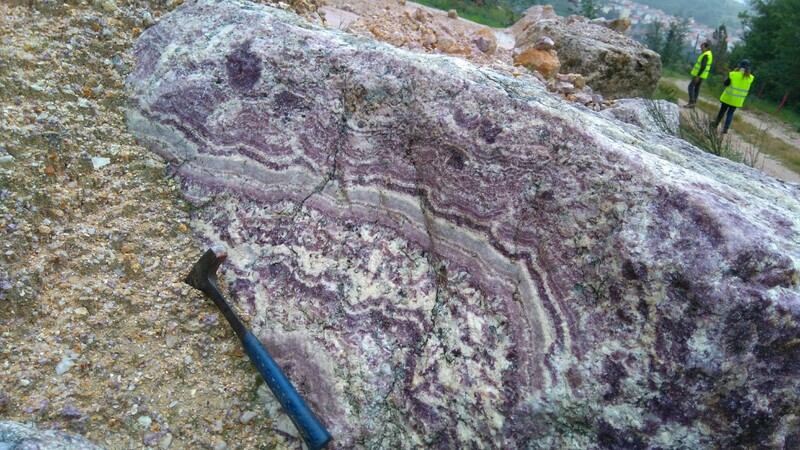 Alvarrões lepidolite mine, Guarda area, Portugal. Figure 2. 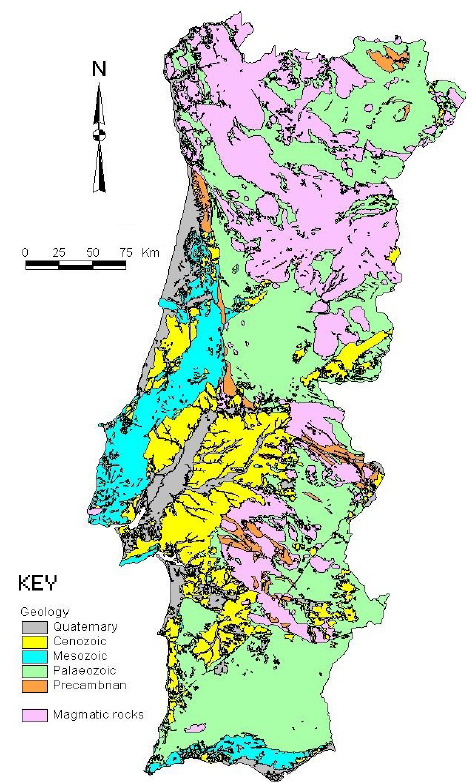 Alvarrões is located near the city of Guarda (left) in northeastern Portugal in an area of peraluminous S-type granites and Palaeozoic greywacke of the Central Iberian Zone (right). The Alvarrões mining concession (MNC 000008) is approximately 634 ha in size and encompasses most of the known outcropping lithium pegmatites in the area (Figure 3). The pegmatites outcrop along the NE slopes of the Serra da Estrela mountains, between 450 m and 850 m elevation. Three types of sills are distinguished in the SAG area (Figure 3): Lithian Sills, which occur at higher structural levels; Stanniferous Sills, which generally occur in lower structural levels than the lithian sills; and Mixed Sills, intermediate to these. Figure 3. 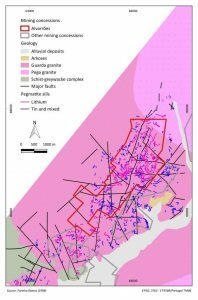 The Alvarrões mining concession (MNC000008; in red) extends for approximately 5 km and encompasses most of the lithium-bearing pegmatites (pink) in the area. 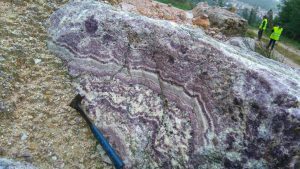 Lithian sills, or the lithium pegmatites, are usually complex, banded and zoned and exhibit a typical pink-violet colour (Figures 4 and 5). They are enriched in Al2O3, MnO, P2O5, Li, Rb, Nb, Ta. 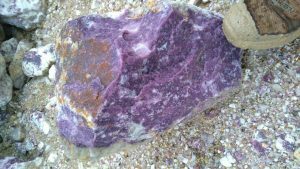 In addition to quartz and feldspar they contain Li-bearing minerals of the muscovite-lepidolite series and the amblygonite-montebrasite series, as well as topaz, cassiterite, manganocolumbite, zircon, monazite, Mn-oxides, etc. 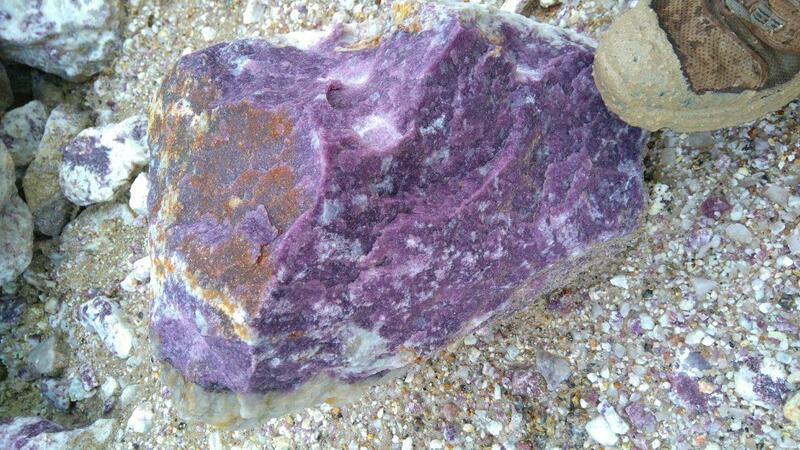 Lepidolite Occurs in both the pegmatitic and aplitic facies. 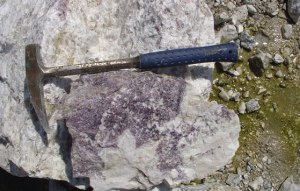 In the coarse form, lepidolite crystals can reach 2 cm in diameter, and in the finer-grained aplitic facies the lepidolite occurs in dense aggregates, in paragenesis with albite, quartz and topaz. The intrusion of the pegmatite sills induced a metasomatic process in the host granite, leading to the enrichment of sill contacts in lithium through the substitution of black biotite by a light brown zinnwaldite, the iron-bearing form of lepidolite (Figure 5). Figure 4. Lepidolite-bearing pegmatite displaying different textural types, Alvarrões mine, Portugal. Figure 5. Lepidolite-bearing pegmatite with striking colloform texture (left) and zinnwaldite selvedge in host rock (right), near Alvarrões mine, Portugal. Lepidico will pay Grupo Mota €10,000 within 5 days of execution of the Term Sheet. Lepidico will undertake Development Expenditure of at least €250,000 in success-based stages over an 18-month exclusive period on the Alvarrões Project with the goal of defining a Mineral Resource (compliant with the JORC Code, or similar) of more than 1 million tonnes grading 1.5% Li2O. Activities will commence once funding is secured. All data will remain the property of Grupo Mota if Lepidico does not proceed with development. 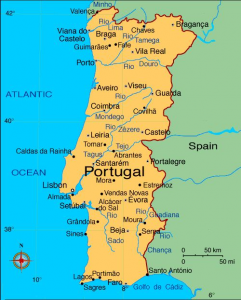 Lepidico will have an exclusive/pre-emptive right for 3 years to effect a commercial relationship with Grupo Mota with regards to ore supply from Alvarrões including sale of ore or concentrate by Grupo Mota to Lepidico, and/or the right for Lepidico to develop and operate a lithium mica mining and concentration project at Alvarrões. Under the latter circumstance, if requested, Lepidico will make available an agreed tonnage of lepidolite feed to Grupo Mota to allow continuation of the established Mota Ceramic Solutions operations using lepidolite. Term Sheet is conditional on Lepidico due diligence on mining tenure.